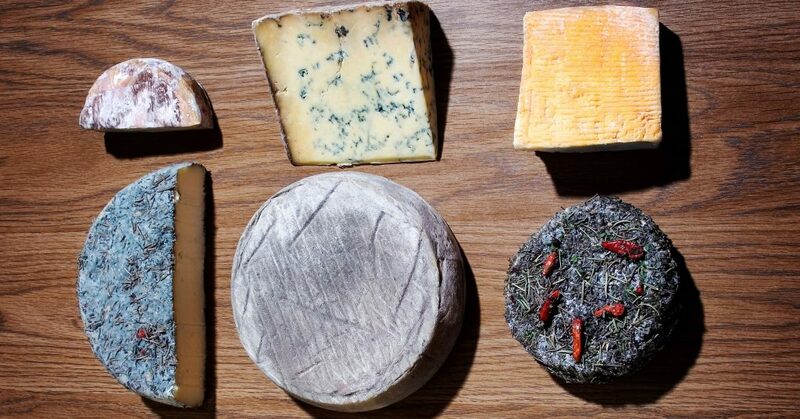 The “cheese microbiome” as a model system continues to yield useful results. Model systems for microbiome & microbial ecology studies are really important and it is great to see how this system has continued to develop. This is worth a look.